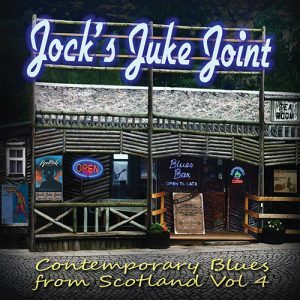 Jock’s Juke Joint Vol. 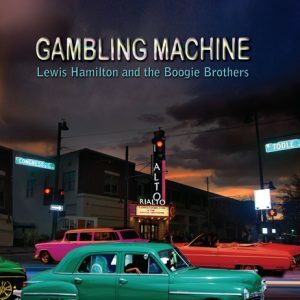 2 is the second in a series, as part of a project run by Lewis Hamilton and Nick Hamilton (of Lewis Hamilton and the Boogie Brothers) and Duncan Beattie that aims to showcase Scotland’s extensive blues talent to a wider audience. 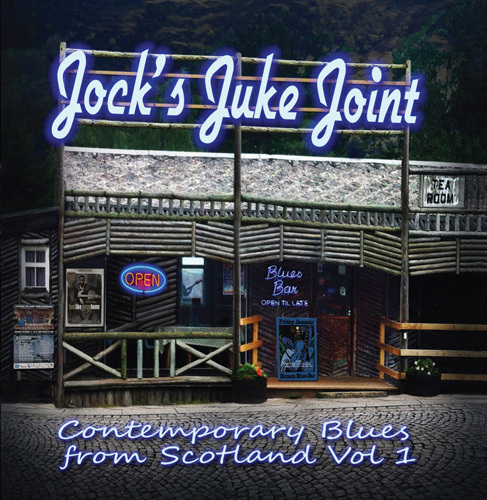 “Due to the interest, praise and success in Jock’s Juke Joint Vol 1, Nick, Lewis and I realise we’ve set the bar high for this album. Therefore we’ve attempted to provide a broader musical scope, while also compiling a collection that is firmly rooted in the blues. We’re delighted to bring you the title track of Blues ‘n’ Trouble’s new album and a previously unreleased recording featuring top Scottish blues guitarists Alan Nimmo and Al Brown. Amongst some popular festival regulars; we’ve also identified several exciting new names to emerge from Scotland’s blues underground. With Vol. 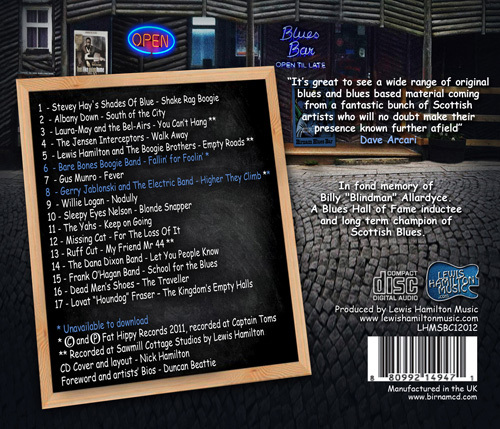 2, the breath of classic electric blues, acoustic blues and rock blues of the first volume remains. Yet this second volume adds some funk, soul and folk blues to the melting pot. We believe this album incorporates the wider spectrum of the genre. 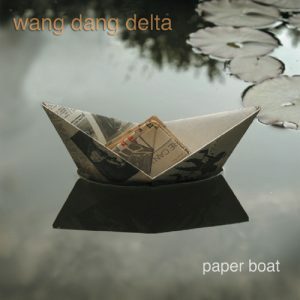 The artists contributing to this album are all based in the modern multicultural Scotland. We hope it will provide them all with greater exposure and encourage you to explore their music further. This has got to be the best Scottish invasion since the Jacobites … Cynthia Gentle & the True Tones – You Just Can’t Win and it’s reminiscent of Maggie Bell; that’s the sort of standard we’re talkin’. 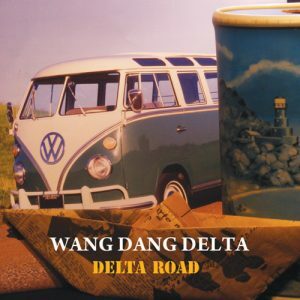 Just picking tracks at random, Wang Dang Delta – Shutting Out The World, as smooth as anything from Henrik Freischlader; Binsness Bluesboys – Crawdad Hole, as pure Delta roots as it comes: Black Diamond Express – Never Was A Lass So Fair; well, they say Blue Grass and the like was distilled from Celtic roots folk amongst other things. And the final track, Fraser Spiers & Lewis Hamilton – There You Are Now; you get the feel of “old guard” passing on the baton to the new generation, and Lewis has to be one of the most organised and talented of the new bloods "